Located in the heart of Kelly Country close to Glenrowan, the site of Ned Kelly’s last stand! 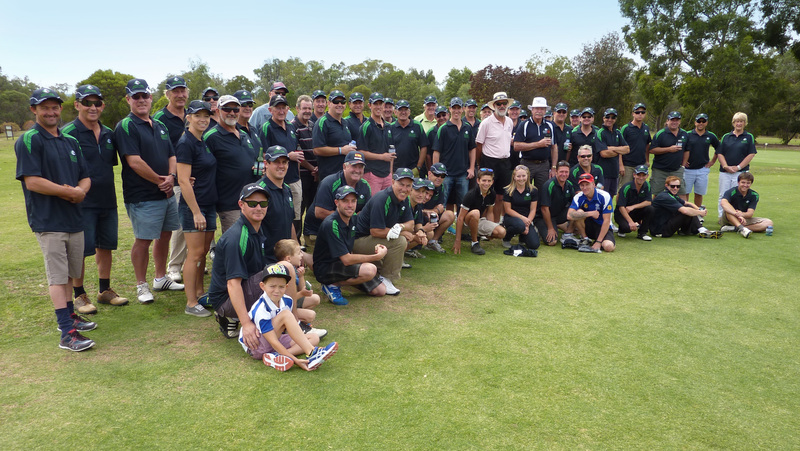 Jubilee Golf Club Wangaratta is a challenging 18 hole championship course that is playable all year round and located in the Warby Ovens National Park, North East Victoria, Australia. 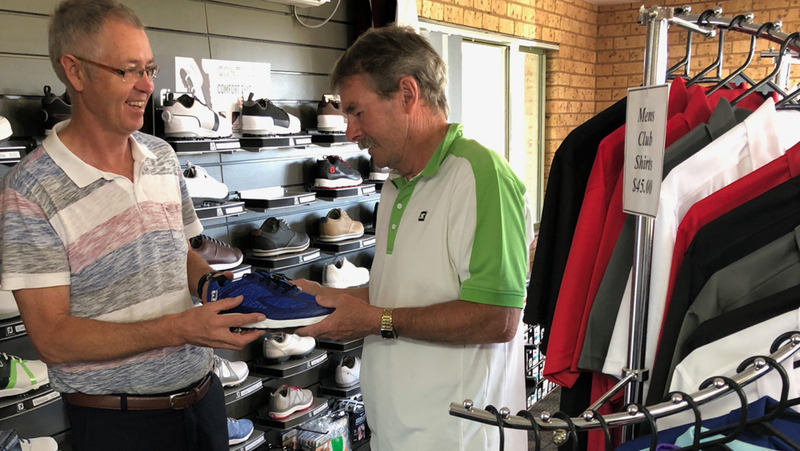 Located 10 kilometres from Wangaratta city centre the course is par rated 72 with undulating fairways and greens set in superb natural bushland. The natural surroundings are home to a variety of wildlife, including kangaroos, wallabies and koalas. 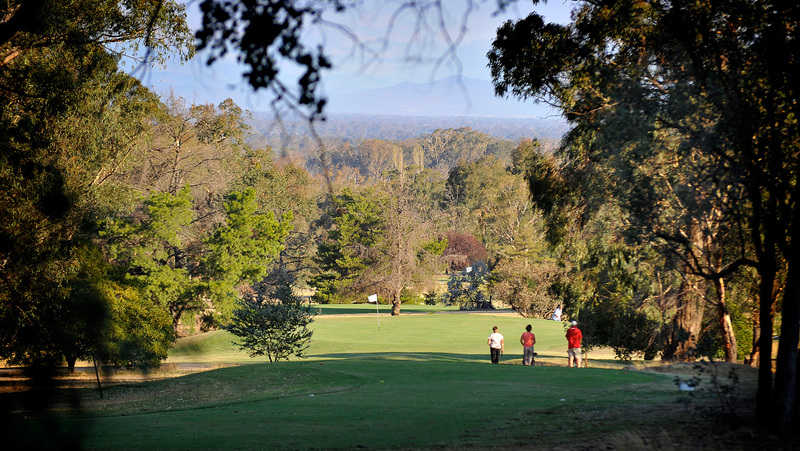 From all holes on the course there are spectacular views of the Ovens Valley, Great Dividing Range and the Warby Ranges. From humble beginnings in 1935 the club now has a Clubhouse with sweeping views, fully equipped and staffed Pro Shop as well as a fully automated watering system. For visitors the course holds special significance as it is in the heart of ‘Kelly Country’ where bush ranger Ned Kelly and his gang often fled for sanctuary from the pursuing mounted troupers. 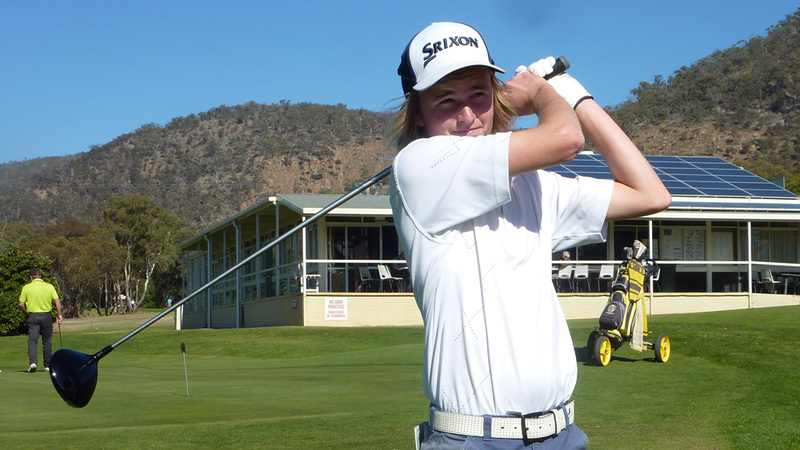 Not far from the Golf course lies the town of Glenrowan where Ned met his demise, finally captured after the historic shoot out. Ladies begin Tuesday 30 April 2019, Men Saturday 4 May 2019. 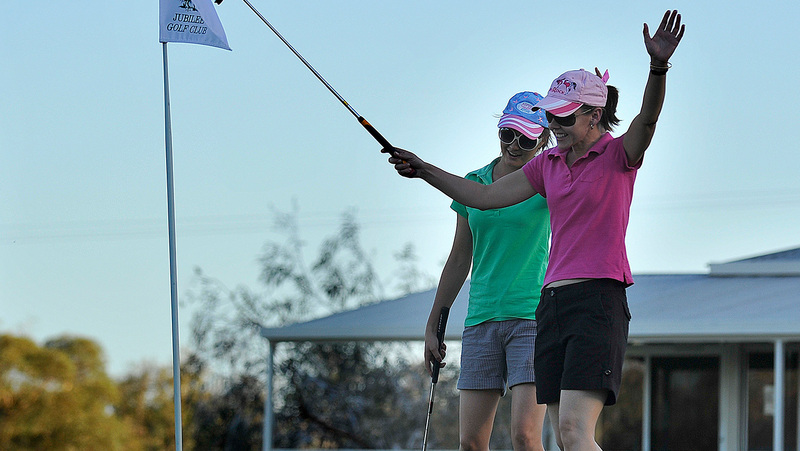 Jubilee Golf Club is the perfect location for any discerning client. The course layout is challenging yet fair, which caters perfectly for the cross section of golfers that attend the usual day. The clubhouse is extremely functional with large function room and wonderful staff.